We created BuildHer Collective to empower women with the right tools to build the home of their dreams. With the right advice and support, building and renovating can be such a fun and rewarding experience! Building is not as hard as you think! We have created an online course that guides you through every step along the journey, with the support of like-minded women. If you want to take the next step towards your dream home, get in touch for a free consultation, no catches or commitments. 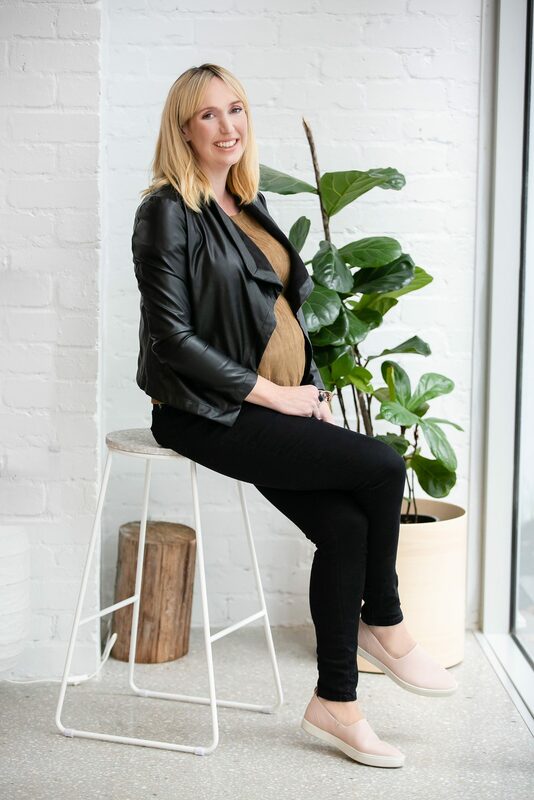 Rebeka Morgan’s desire to help women build is driven from the many enquires she receives, her thirst for knowledge, her vast business experience and passion for building. 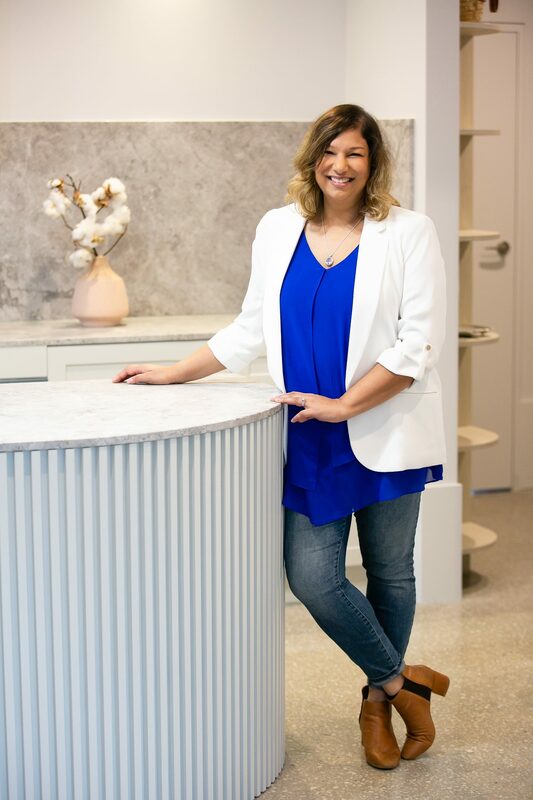 Rebeka is no stranger to construction, as a teenager she worked in her family floor coverings business in Melbourne which lead her to have a strong interest in both Entrepreneurship and Construction. Having spent the last 14 years in the building industry in various management roles initially focusing on commercial construction where she was general manager of a commercial building company; more recently Rebeka has been successfully redeveloping residential properties, which have broken sales records in Northcote. Rebeka is CEO of Beirin Projects which focus’ on high end renovation and construction in the inner North. She is passionate about sharing knowledge and experience and in her spare time she is a tutor at Swinburne University. A successful serial Entrepreneur with a Master’s Degree in Entrepreneurship and Innovation this compliments her degree in Construction Management, love of the build form and seeing project come alive from inception to completion. Kribashini Hannon has a wealth of personal and professional experience to help and support women build and renovate. Kribashini fell in love with construction when she was only a child. Inspired by running around at her father’s glass factory while growing up in Wellington, NZ, Kribashini quickly developed a deep passion for Construction and Project Management. This resolve stuck with her through university, leading her to get her Bachelor’s Degree in Building Science from VU and a Master of Project Management from RMIT. Over 13 years later, Kribashini remains highly passionate about the built environment and spends time managing commercial projects. 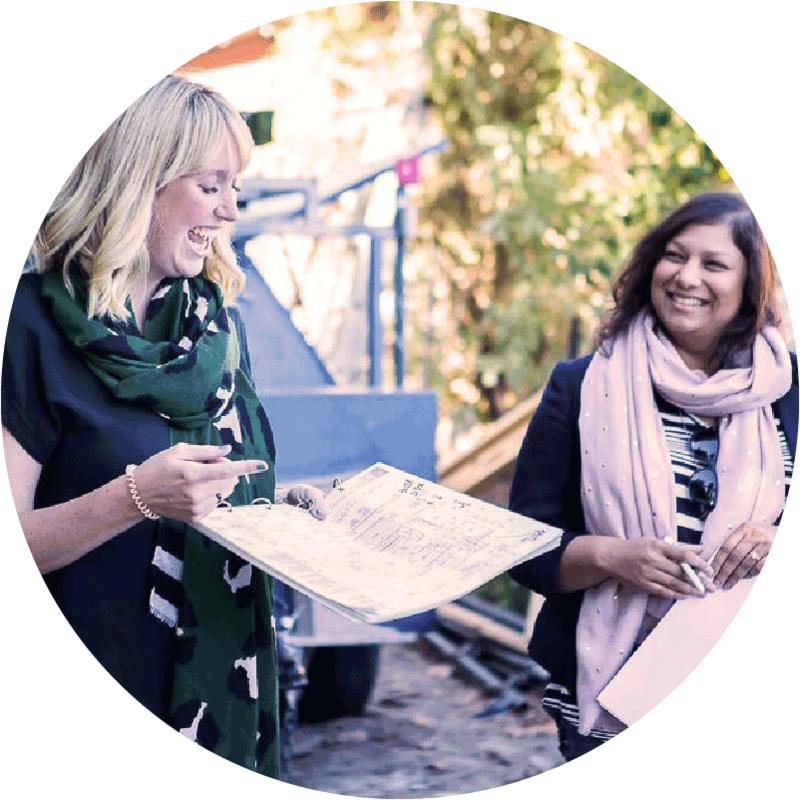 Having been through her own home renovation, Kribashini wants to share her insights, experience and knowledge with other like-minded women and help them feel confident about building.